The 18" Strip Stick is regularly $8.99. Today you can get 20% off, bringing it to $7.19. 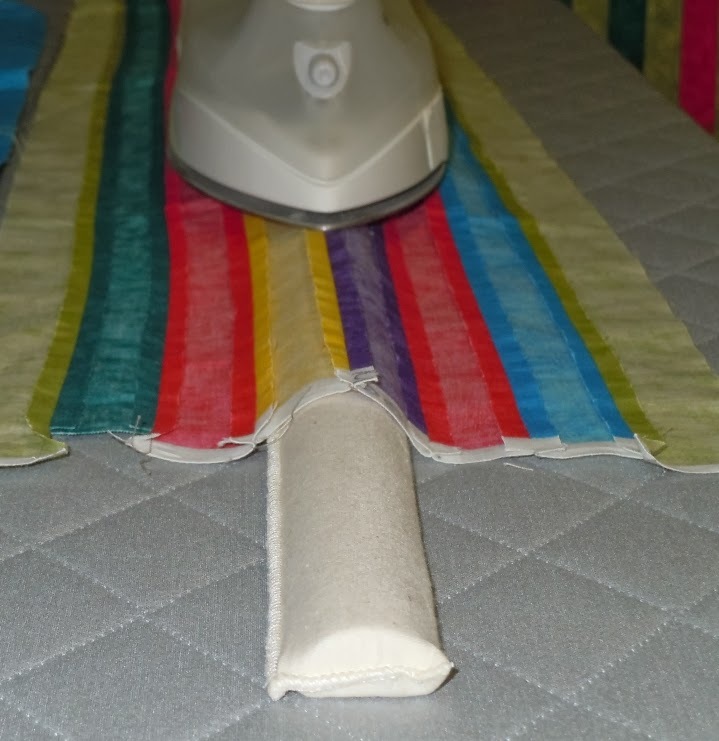 The Strip Stick, so-named for pressing seams when strip quilting, makes ironing seams a snap without distorting previously pressed seams. Other uses include the ability to press intricate piecing, such as one-block wonders and other blocks with intersecting seams. Quilters are excited to have a tool that not only keeps the seams very straight, but also cuts pressing time to a minimum! 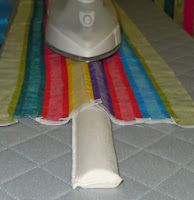 The picture below demonstrates the usefulness of this pressing tool when you want to press seams open, and it can also be used for pressing to one side. I think this is going to become indispensable at my own ironing board. One of my recent projects for a class really taught me the benefit of pressing seams open when working with small blocks. (Harriet's Sampler gals--you know what I mean!) Where was my Strip Stick when I needed it?! 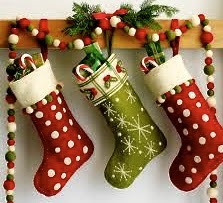 This item does come in 3 different lengths, but our special price is available on only the 18" size. This will probably meet your needs in most situations, but we will stock the largest and smallest sizes in the future if you want the whole collection.